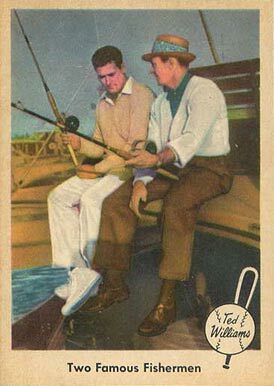 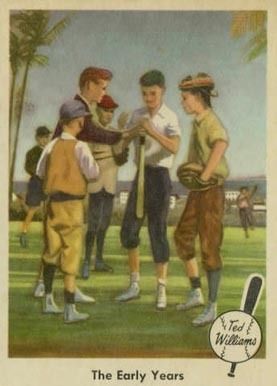 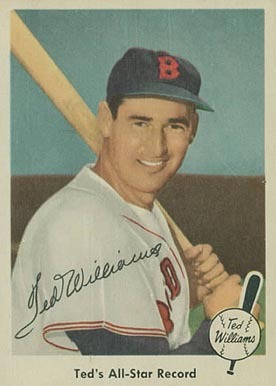 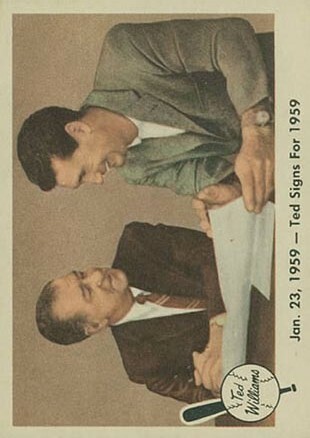 In 1959 Fleer signed Ted Williams away from Topps and assumed the star Ted Williams would be retiring, put out an entire 80-card set of cards highlighting Ted Williams and illustrating his life both in and out of baseball. 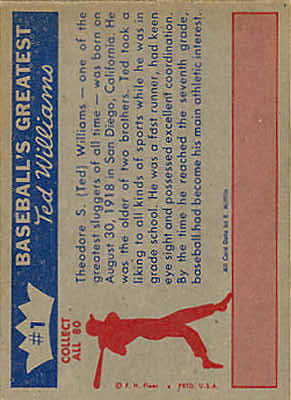 Williams decided late in the fall to resign for another year perhaps damaging the sets impact. 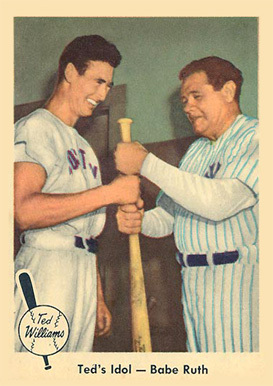 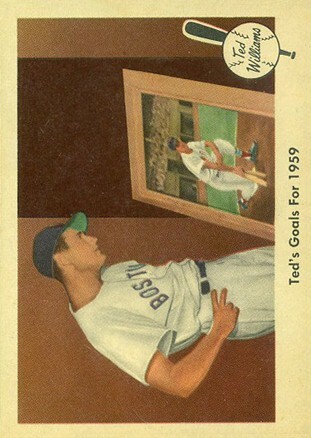 There is one very rare card in this set, #68 picturing Ted with Bucky Harris. 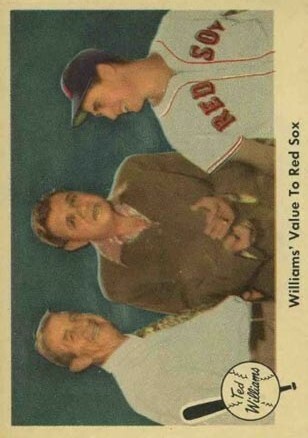 Unfortunately Topps had Bucky Harris under exclusive contract and Fleer had to quickly halt production of this card making it a significant short print and a very difficult card to find.